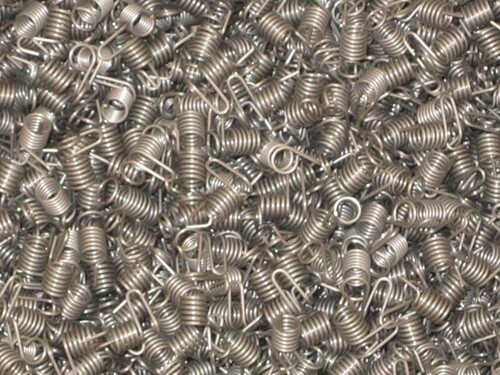 As a premier manufacturer of custom springs, Plymouth Spring Company, Inc., has manufacturing capabilities that reflect the comprehensive nature of the services that we provide. We operate a facility that is designed with the flexibility to provide maximum value regardless of run size–from a single prototype to high volume long runs. 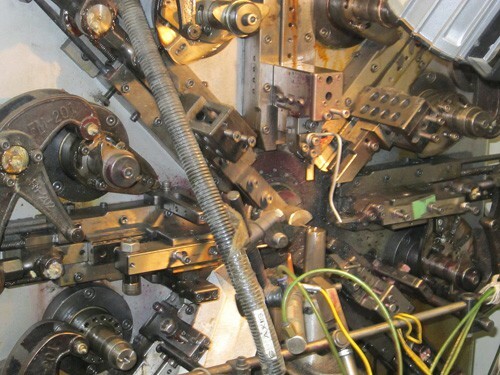 Our shop is equipped with 36 high precision, CNC coiling machines, and complete tool making abilities. This array of systems and capabilities allows us to provide manufacturing capacity unmatched at this price point. 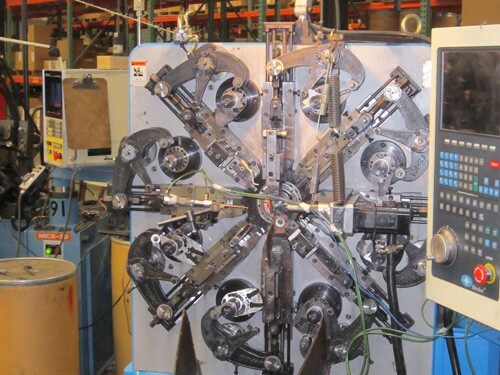 Manufacturing is primarily focused on the production of compression, torsion, and extension springs; however, we can also manufacture barrel, battery contact, conductive, and constant force or “clock springs” with the same level of precision and speed. We can also accommodate requirements for a wide range of spring end configurations and provide surface grinding in-house, further streamlining the production process. The diversity of our spring manufacturing services is only matched by the range of wire diameters and materials that we can work with. These range from steel, stainless steel, and nickel 205 to various standard and super alloys, all in custom forms such as flat strip or wire forms. Also available in-house are a number of finishing and coating options. If other finishes are required, we operate a network of trusted vendors that can provide coatings and finishes to meet any specification. Our success is built on over half a century of service, and as with any successful manufacturer, quality is the backbone of all of our processes. Our commitment and culture of quality is supported by our entire organization. We operate a robust quality program and hold an ISO 9001:2008 certification. Because of our many years of experience, we understand that parts and components such as springs are often part of a much larger supply chain, and adding value to that chain is becoming an increasingly critical factor. For this reason, we also offer KanBan and JIT deliveries, customized to meet individual requirements. Since 1959, customers from some of the most demanding industries have depended on us for high-quality springs manufactured to precision specifications. To learn more about our custom spring manufacturing services, please see the details below. For more information about our other outstanding services, please contact Plymouth Spring.